Interested in bassets? 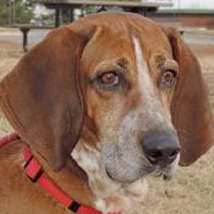 Broaden your horizons and consider an adorable basset mix! 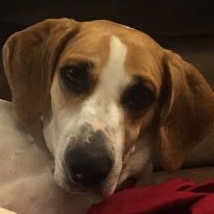 BROOD has several basset mixes who are looking for their forever homes. What does adopting a mixed breed dog say about YOU? You're smart. Mixed breed bassets tend to have fewer health problems than purebred bassets, especially orthopedic problems. With typically shorter ears, they are also less prone to ear infections. They don't come from puppy mills and are not victims of inbreeding or cramped, inhumane breeding conditions. You're discerning. Every mixed breed dog is a one of kind. These dogs are not cookie cutter dogs. 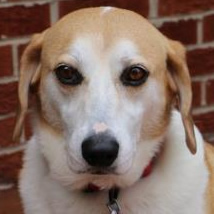 When you walk your mixed breed down proudly down the street, you'll love the looks and the comments. You are wise. You look beneath the surface to touch the loyal heart of a dog. You are compassionate. Mixed breed bassets are our neediest dogs. 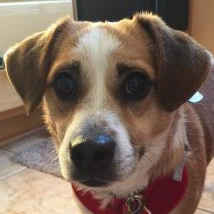 Mixed breed dogs are frequently overlooked simply because they are not "pure-blooded." Or people worry about their mysterious ancestry. As a matter of fact, the ancestry of almost all BROOD dogs is unknown. No surprise there! 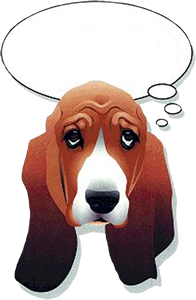 Remember that our beautiful "basset pluses" have a typical basset look and temperament. But they have something else, that aura of mystery, a magical quality that is totally their own. Dare to be as original as they are - apply to adopt one today!